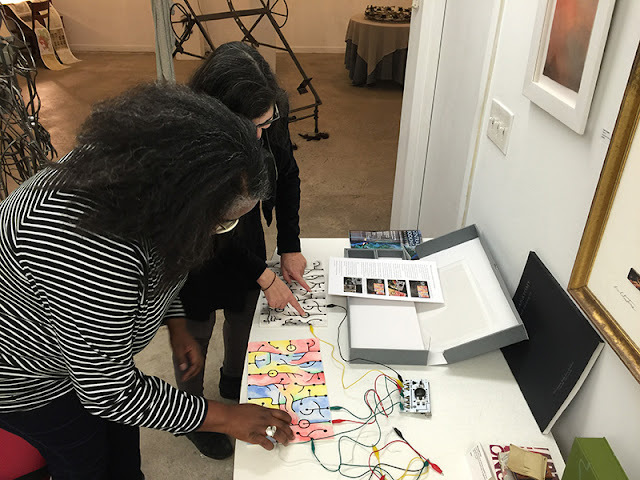 Deborah and Glenn Doering, DOEprojetks (www.DOEprojekts.org), participated in, and contributed to, "Art of the MOOC," a free online class offered by Duke University/Pedro Lasch and Creative Time NYC/Nato Thompson. 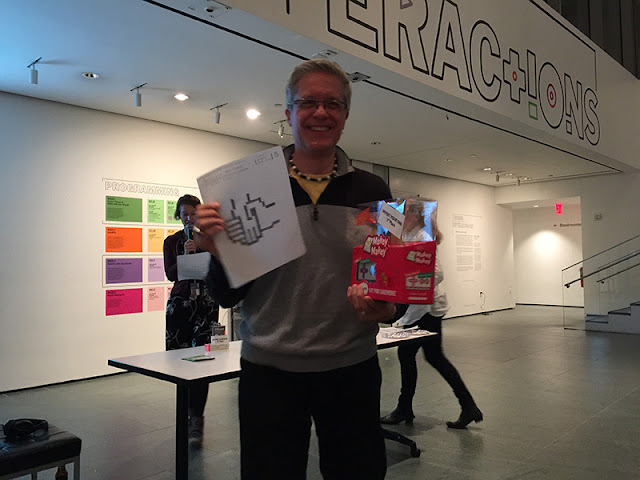 We worked collaboratively with other socially-engaged artists in the US and around the world, including Patrick Stacey, artist/musician, who went "above and beyond" when he created an animation based on one of our Coreform drawings. We thank Patrick for his ongoing dialogue with us and with the socially-engaged art community! 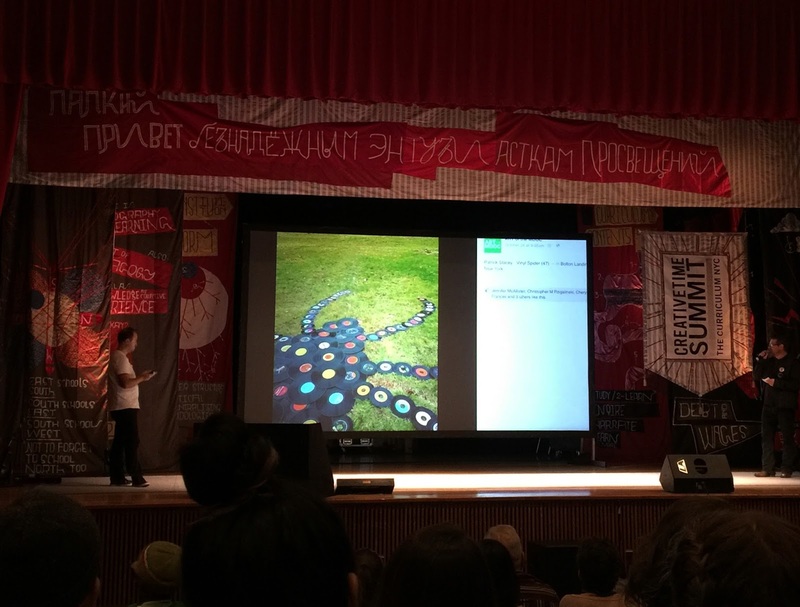 Patrick's "Spider" project was featured in the "Art of the MOOC" presentation at the Creative Time Summit, Boys + Girls High School Campus in Bedford-Stuyvesant, NY. 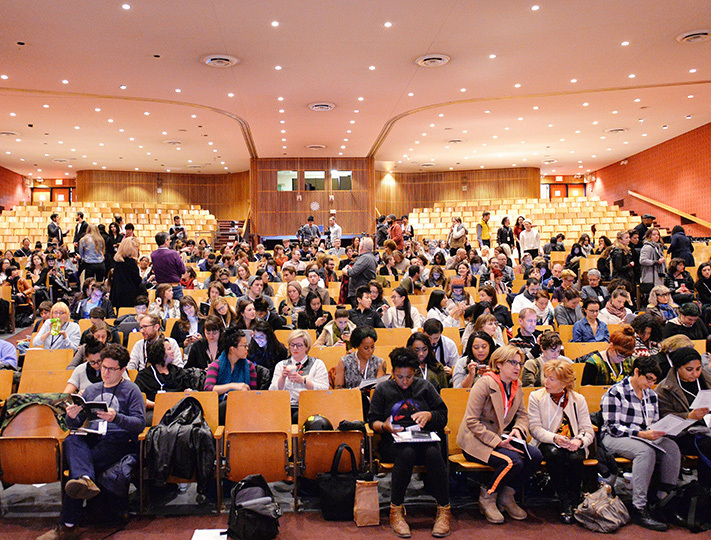 The Creative Time Summit was a thought-provoking, jam-packed weekend of presentations and workshops related to art and social justice. (www.CreativeTime.org/Summit). We participated in several workshops about involving people from all walks of like in public art projects. What a privilege to attend! 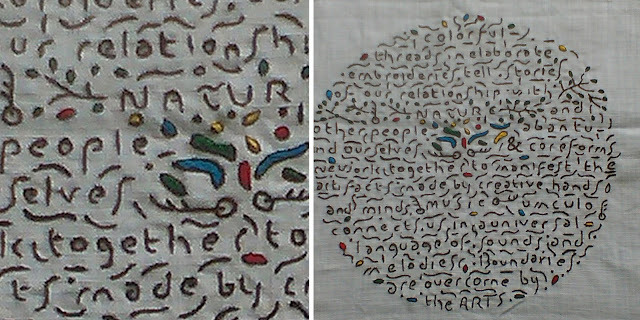 The outstanding abilities of Veronica Betani, Keiskamma Art Project, (www.keiskamma.com) are front and center in the embroidery shown below, available for sale through Kalk Bay Modern Gallery in Cape Town. The text of the embroidery reads " Colorful threads in elaborate embroideries tell stories of our relationship with NATURE and other people — abantu — and ourselves & coreforms. We work together to manifest the artifacts made by creative hands and minds! MUSIC — umculo — connects us in a universal language of sounds and melodies. Boundaries are overcome by the ARTS." Please email us if you would like to support our collaborative work through the purchase of this (or another) unique artifact! We completed our first artist book with sound. 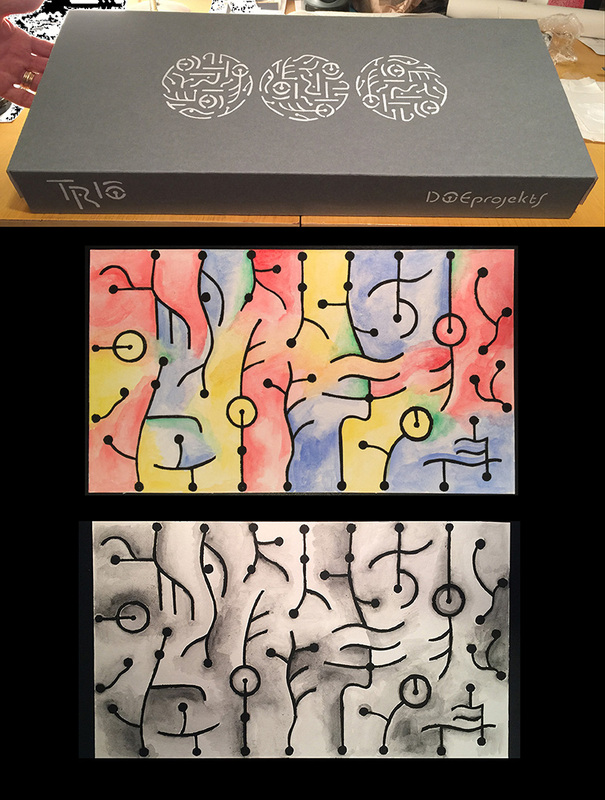 "TRIO" is an interactive book that allows readers to play our Coreform drawings using an Ototo synthesizer and conductive paint. TRIO makes its debut at CENTRAL BOOKING Art Space, NYC.TRIO is available for purchase or as part of a DOEprojekts' Coreforms/Keywords Workshop. Contact us at DOEprojekts@gmail.com for more information. Glenn's original pixel icon titled "Refugees Welcome" won both First Place AND People's Choice Award at the Interactive Design Studio Competition at the Museum of Modern Art (MoMA) NYC. Congratulations Glenn! Deborah met artist/photographer Guanyu Xu (www.xuguanyu.com) as a result of being paired as Alumni/Student team through the School of the Art Institute of Chicago's class titled "SAIC 150: Telegraphic Fields and Repeat Transmissions," taught by Mark Jeffery (Faculty in Performance) and Nick Lowe (Faculty in Arts Admin and CP). 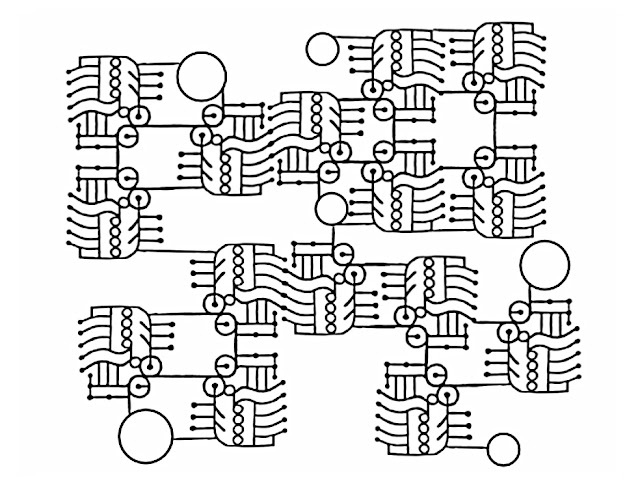 Guanyu used our Doering-Xu email correspondence and images as part of his installation in SAIC's Sharpe Gallery. Congrats on an engaging and educational installation Guanyu! Thank you to our many supporters in 2015! Thank you, thank you, to 3Arts.org ( http://3arts.org/projects/gestures-of-hybridity/) and all those who have supported our work. Please keep in touch with us through DOEprojekts@gmail.com or through our blog (RSS feed) and websites! We look forward to hearing from you!